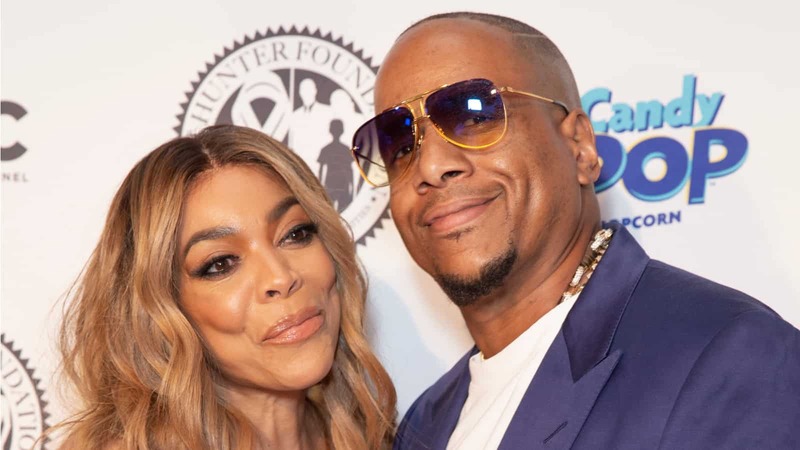 Kevin Hunter is finally opening up about his divorce from Wendy Williams. “28 years ago I met an amazing woman: Wendy Williams. At the time, I didn’t realize that she would not only become my wife but would also change the face of entertainment and the world,” Hunter said in a statement. “I have dedicated most of our lives to the business empire that is Wendy Williams Hunter, a person that I truly love and respect unconditionally. I am not proud of my recent actions and take full accountability and apologize to my wife, my family and her amazing fans.